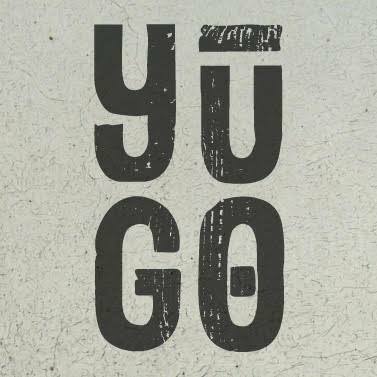 Yugo is a new, vibrant dining experience in the heart of Belfast city centre that delivers delicious and remarkable food and drinks. 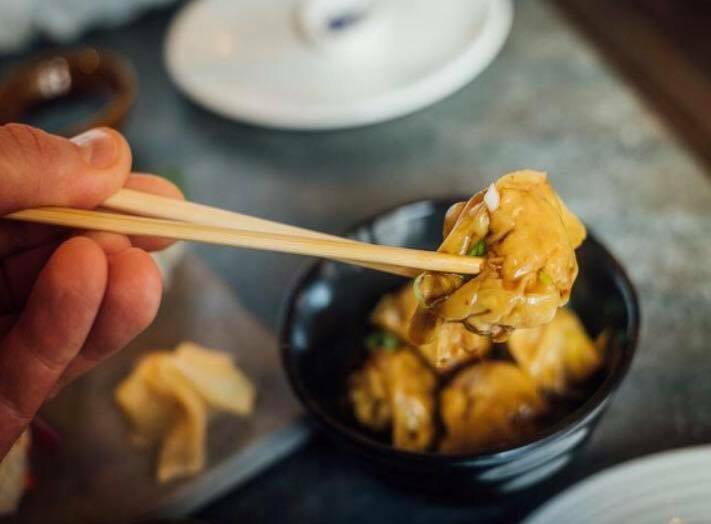 Everything we offer meets the highest standards of quality and freshness combining both modern-creative and traditional Asian styles of cooking with a Belfast Bushido attitude! I love Yugo. Every time I go I can't wait to get back. If you haven't been, make a reservation asap. Have enjoyed every meal I have had at Yugo, the service is always friendly and warm and we love the pork dumplings, they are awesome! Booking Yugo in advance for a table of 12 was simple and Patrick who organised it all was very helpful. It was suggested that we pre-order our food so that we didn’t have to worry about it when arriving and it was a great suggestion! We sent our pre-order the day before our booking and all was ready for us when we arrived. Food was amazing and great value for money. Thanks Yugo! 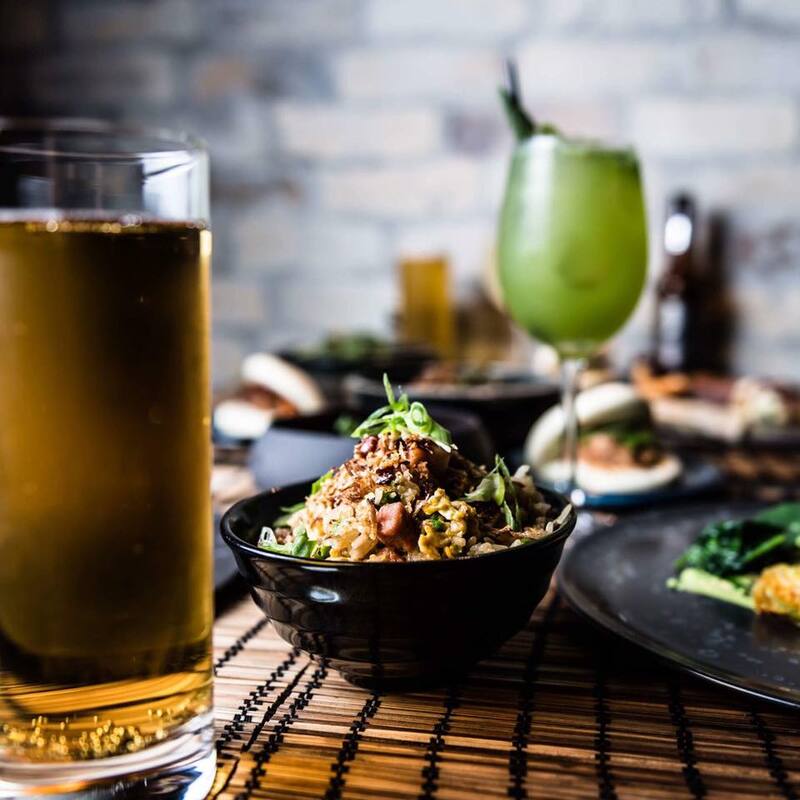 Beautiful food and drinks, a wonderful evening. Delicious and fresh food! The kind of food you just couldn't make at home! Good atmosphere great food amazing staff. A perfect place for our lunch . Eaten in Yugo a number of times and always the same. Staff friendly food so tasty and would recommend a visit . Lovely food, great flavours. We had a great meal and would definitely return. Friendly and efficient staff as well. We’ve been several times now and haven’t ever been disappointed. Food and service are excellent. 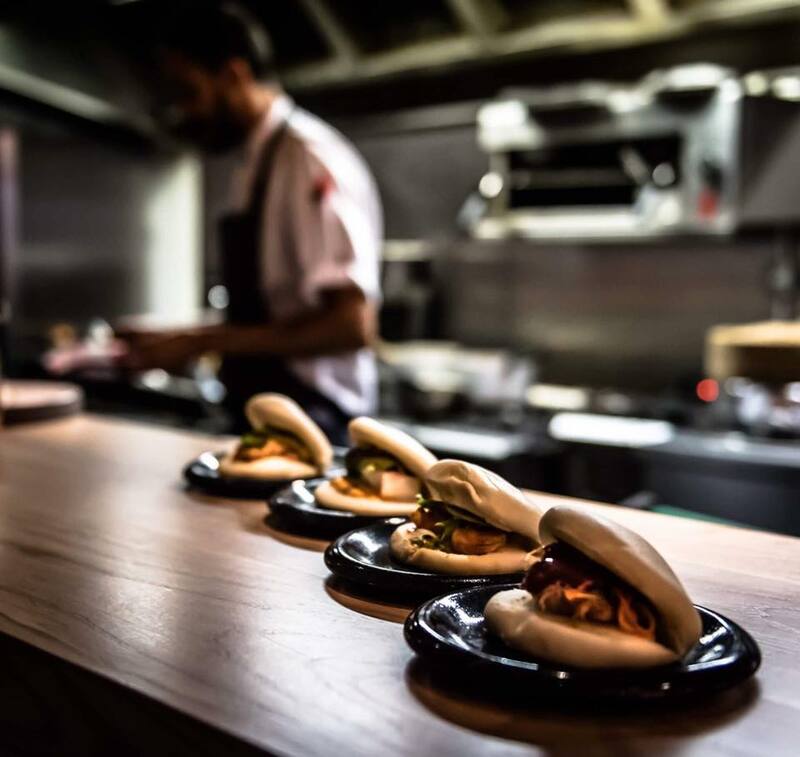 One of our group has a severe allergy and the waiting and kitchen staff were so good at ensuring she was able to enjoy as much of the menu as possible and wasn’t made to feel awkward or a difficult customer as she often is in other restaurants. Another member of our group loved the vegetarian/vegan options. Definitely one of the best restaurants in town. I’d highly recommend it. 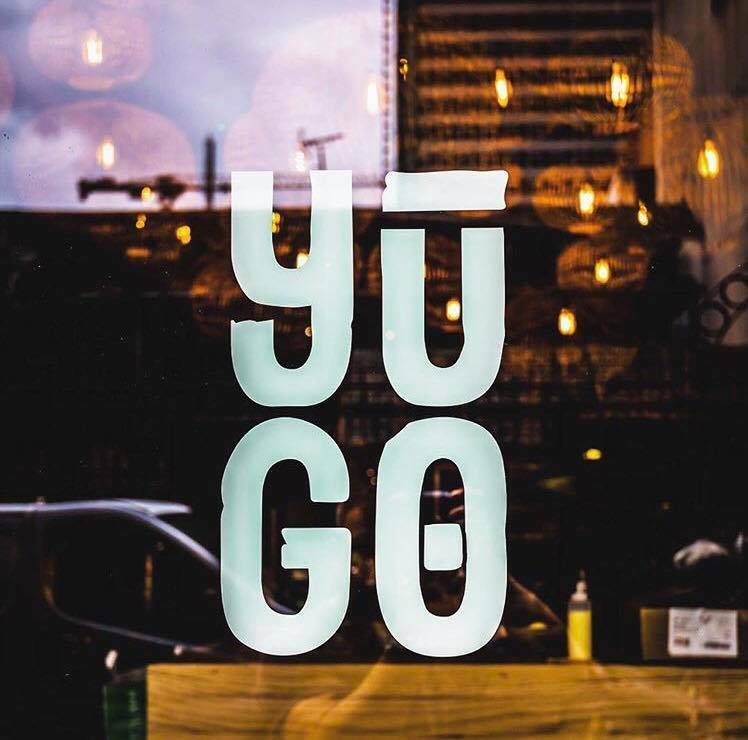 I always love the food in Yugo and the staff are fantastic - they are always very helpful and patient and will happily recommend new dishes to newbies. Also have a great vegetarian and vegan selection. Great atmosphere, wonderful food, perfect service - can't wait to go back! Food was fantastic as usual, the girl serving us was awesome ! 10/10. 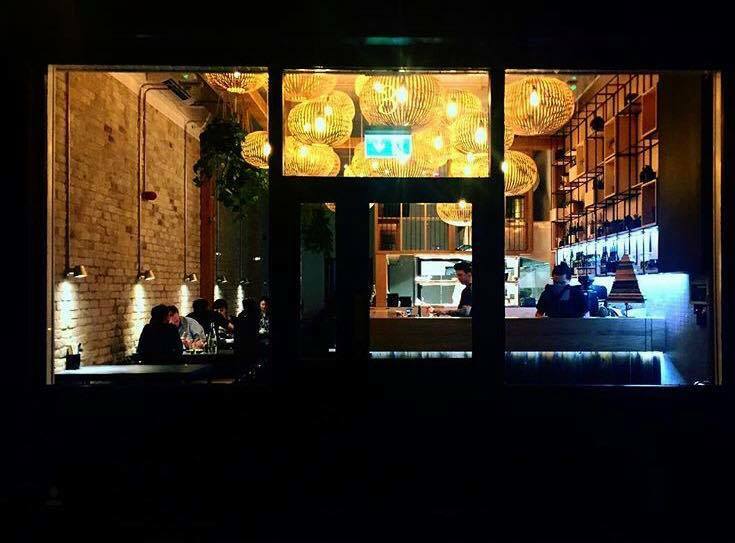 I am never disappointed by the quality and taste of the food, the lovely, friendly and trendy staff and the cool vibe of the place. Love it and have recommended it widely! Really friendly and attentive service, lovely surroundings and excellent food. Food is extremely good. Love the atmosphere and love the theatre of having an open service station!